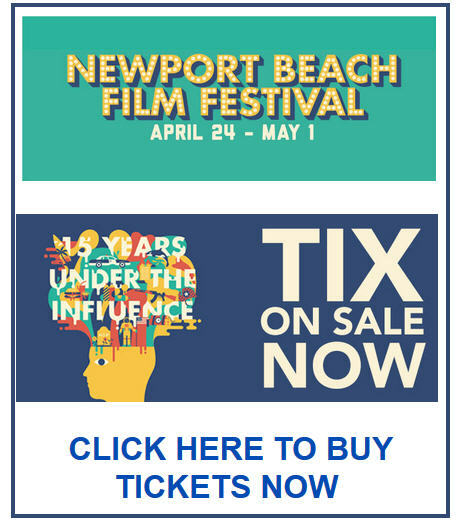 We are honored to be a part of the official selection of the Newport Beach Film Festival! 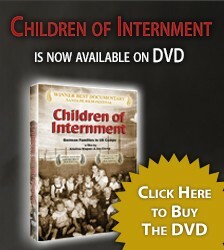 Children Of Internment will screen at the Triangle Theater in Costa Mesa on May 29th at 5:30PM. 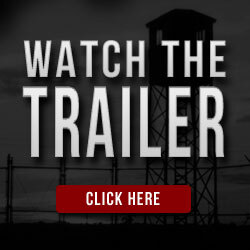 While you are there, give our movie a boost by clicking the 5 star rating and writing a friendly comment or review. 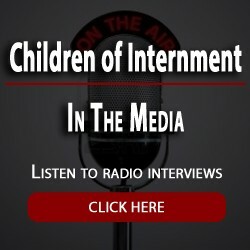 Children Of Internment is an expose of the treatment of American citizens and non-citizens during wartime. We like to think that we gave many perspectives of the internment program. *Roger W. Lotchin, The Way We Really Were(Urbana and Chicago:University of Illinois Press, 2000), 31. This entry was posted in Events, Festivals and tagged Festivals by KristinaWagner. Bookmark the permalink.